We are all doomed! 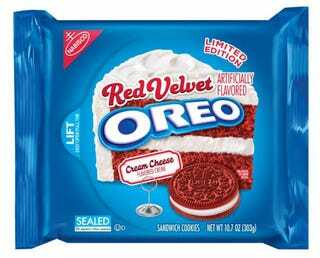 The new Red Velvet Oreo is here. A limited edition of the new flavor will be released on February 2. If you can't wait 12 days you can go to oreoredvelvetrope.com over the next three days and win the chance to get a free package.